Diabetes, is a condition that occurs when the body can not use glucose (a type of sugar) normally. Glucose is the main source of energy for the body’s cells. The levels of glucose in the blood are primarily controlled by a hormone called insulin, which is made by the pancreas. Insulin is required for the transfer of glucose from the bloodstream to the cells. If there is not enough insulin or the body is unable to use the insulin, glucose accumulates in high levels in the blood – a condition called hyperglycemia. When the blood glucose reaches a certain level, the glucose overflows into the urine (this is called glucosuria) and draws large volumes of water with it. This is why diabetic pets often drink more water and urinate more frequently and in larger amounts. Diabetes in dogs and cats can occur at any age. However, diabetic dogs are usually 4-14 years of age and most are diagnosed at roughly 7-10 years of age. Most diabetic cats are older than 6 years of age. Diabetes occurs in female dogs twice as often as male dogs. Certain breeds of dogs may be predisposed to diabetes. Obesity is a significant risk factor for development of diabetes. The long-term use of medications containing corticosteroids is also a risk factor for diabetes. 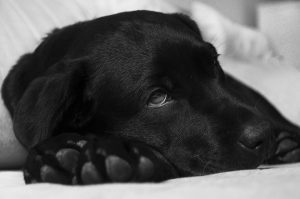 Diabetes may be suspected based on the signs a pet is showing, but the diagnosis is confirmed by your veterinarian by finding consistent hyperglycemia and glucosuria A urine culture might be recommended to rule out a urinary tract infection. Dogs and cats with diabetes usually require lifelong treatment with special diets, a good fitness regimen and, particularly in dogs, daily insulin injections. 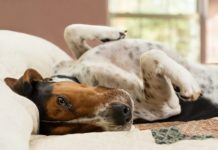 The key to managing diabetic pets is to keep your pet’s blood sugar near normal levels and avoid too-high or too-low levels that can be life-threatening. 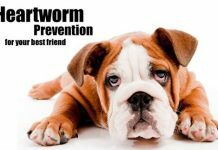 A treatment that works for one pet might not work as well for another pet, and patience is important as you and your pet adjust to the new diet and medications. • A high-fiber diet is often recommended. • Daily exercise is strongly recommended. Consult your veterinarian about an appropriate exercise program for your pet, considering factors such as weight, overall health and age. • Owners should consider spaying female dogs diagnosed with diabetes. • A high-protein, low carbohydrate diet is often recommended. • Daily exercise is strongly recommended, although it can be challenging to practice a daily fitness regimen with cats. Your veterinarian may be able to help you develop a plan. • Feline diabetes can be reversible with insulin administration, a high protein/low-carb diet and maintenance of a healthy weight, allowing the pancreas to rest and regain the ability to manufacture adequate insulin. But diabetes will recur if cats go back to an inappropriate diet. • Unfortunately diabetes is not curable in dogs, and the vast majority of diabetic dogs require insulin injections for life once diagnosed. However, addressing underlying causes, as well as spaying females and treating Cushing’s disease, can allow the diabetes to be more easily and successfully controlled. 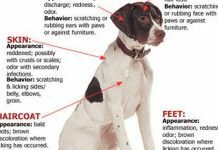 At Anzer Animal Hospital we have a full in house laboratory to best diagnose and treat your pet if you discover any of the signs above. Do not hesitate to call us for more information or to schedule an appointment at 561-619-7600. 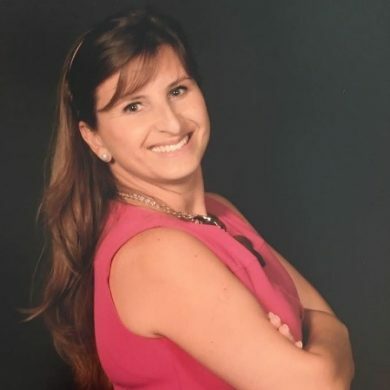 Cristina Anzures is the co-owner of Anzer Animal Hospital. She lives in Wellington with her husband and 2 kids. She is passionate about regulatory medicine and well being of all animals. She also works for the Florida Dept. of Agriculture.